When you picture Thailand, what comes to your mind? Honeymooning couples at the beautiful beaches with clear blue waters, people bravely petting chained tigers at Tiger Temples, and relaxing at the traditional Thai massages. Is that all? Well, that’s where you’re mistaken. The 13th Friendliest country of the world definitely has more to offer than meets the eye. 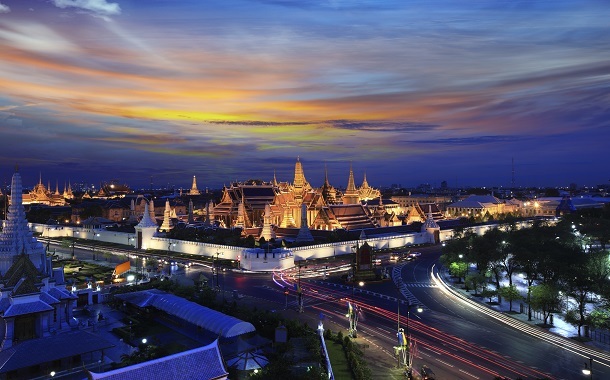 Here are 10 things about Thailand that you probably did not know. 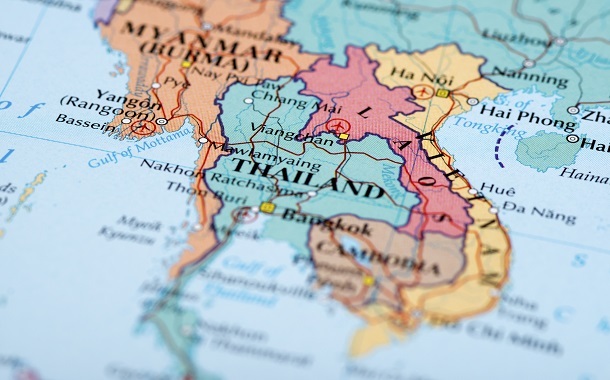 Thailand happens to be one of the 10 countries of the world that was never colonised. In the power tussle between French Indochina and British Empire, Thailand, being a buffer state, played smart and saved herself from being a colony. Way to go! If you’re the kind of person who does not like investing in innerwear, you might have a slight problem since it’s illegal to leave the house without your innerwear. It’s worth wondering who came up with that rule. More importantly, how would they know if you were breeching the rule? Oh! Try not to go around town bare-chested either. That’s against the law too. Speaking of animals, one-tenth of the entire animal species of the world lives in Thailand. In fact, it is home to the world’s longest cobra (18 feet) and world’s longest reticulated python (33feet). As opposed to that, the world’s smallest mammal, Kitti's hog-nosed bat, is also found in Thailand. Fascinating or scary? Monkeys (actual and not metaphorical), would surely love Thailand. The Monkey Buffet, held annually, invites more than 600 monkeys in front of Pra Prang Sam Yot temple in Lopburi and lets them feast on meaty sausages, fresh fruits and delectable ice creams. It is certainly a crowd puller. Boy! Who wouldn’t want to be a monkey for that? If you love orchids, you’re in for a treat. The Thai forest houses more than 1500 varieties of orchids. So much that Thailand boasts of being the number one exporter of orchids. Yes, we all have a Chinatown in our respective countries, don’t we? But Thailand takes the cake for having the biggest Chinatown in Bangkok. Back in 1996, an extravagant pet wedding of two 'diamond-eyed cats' costing $16,241, happened in Thailand. The things people could do with that amount. But here’s wishing marital bliss to Phet and Ploy. We have all relied on Red Bull to pull an all nighter for whatever reasons. But you certainly have Thailand to thank for it as its place of origin. In this ‘Land of Smiles’, it would be considered extremely rude if you raised your voice. When in Thailand, do what the Thai’s do – Smile. Don’t you feel enlightened? Well, once you’re done being the smart one in your group by telling them what you just learnt, get your Thailand Visa, book your flight ticket and head off to the shores of Thailand. Check out our exclusive flight offers meant just for you. Save now and splurge later!